Our brand new bellabox has officially landed, bringing with it 13 luxury treats. 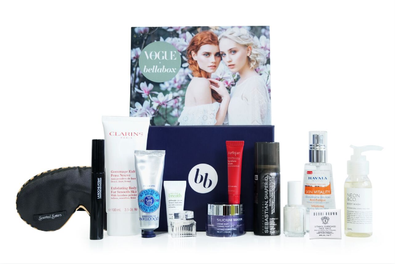 Celebrating all things beauty, bellabox has tapped Vogue Australia to curate the limited collection. 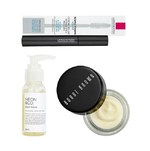 Expect a packed to the brim carnival of cult favourites from Clarins, Bobbi Brown, Philosophy and more – perfect for gifting, or keeping. Be the first person to tell us what you think about Bellabox VOGUE limited edition box and you'll save $5 on your next purchase! Please allow up to 2-5 weeks for your first delivery.